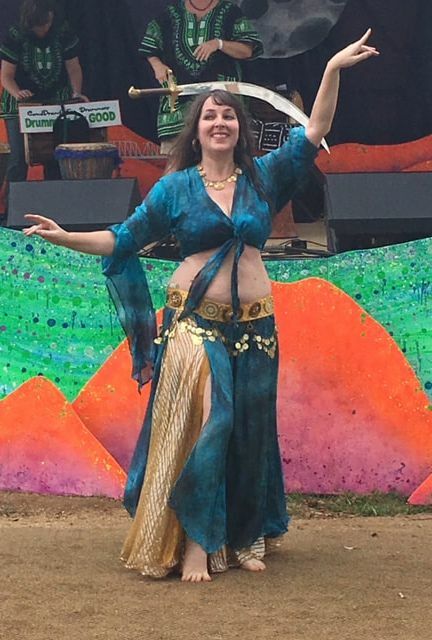 award winning bellydancer teaching and dancing in the beautiful Texas Hill Country between Austin and San Antonio. 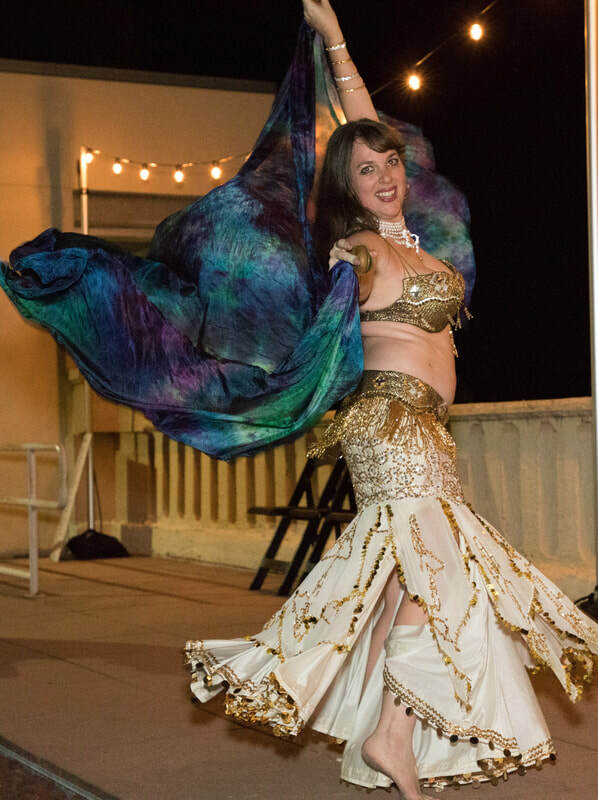 She is well known for her personable dance style with an emphasis on audience interaction. 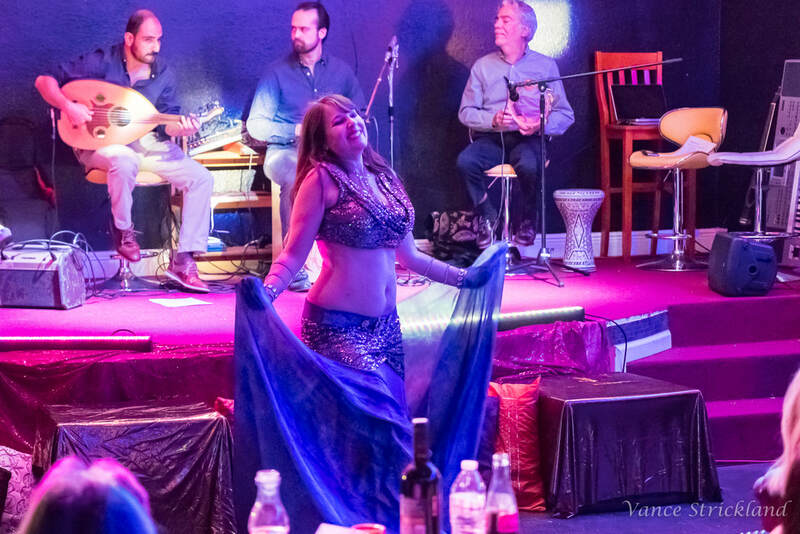 She is best known for her Turkish Oryantal and American Vintage but also Golden Era Egyptian, a bit of Fusion and Bollywood, as well as Tahitian! 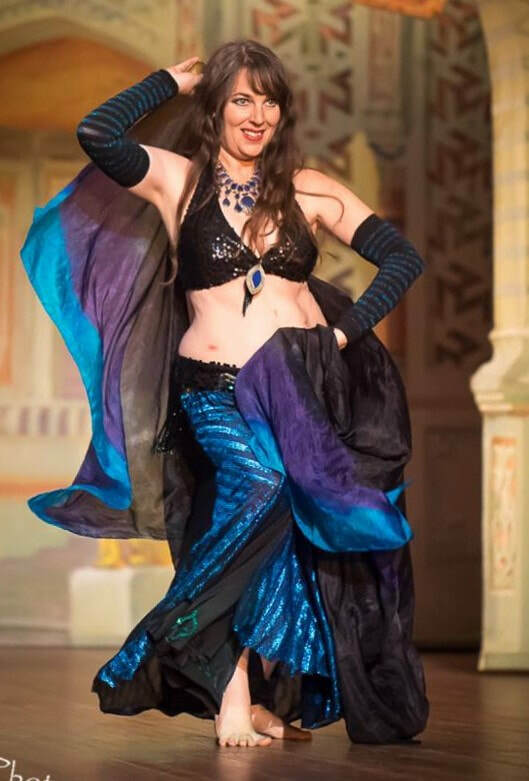 Her dance philosophy is if the audience is having half as much fun as she is dancing, she has done her job well. ﻿"Her experience and artistry shows when she enters the room. 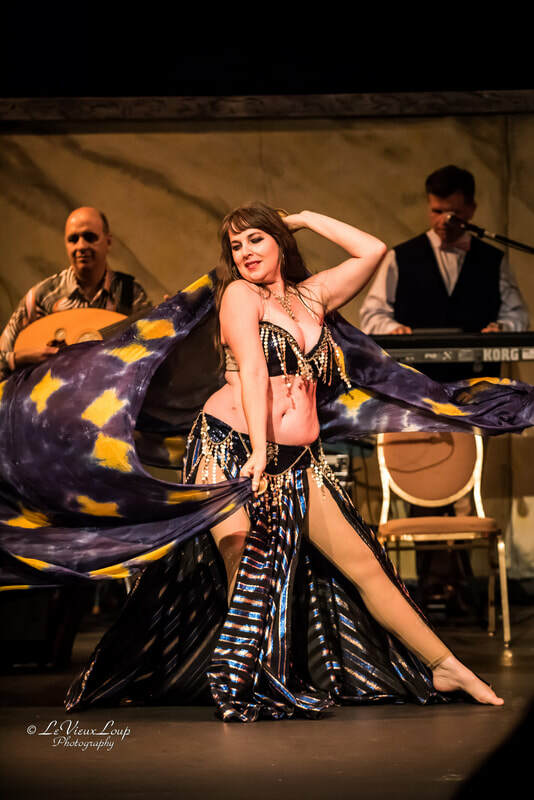 Be prepared to smile...."
Majencis, Mawaal, Mizmar and More! NEW! Hot off the press! 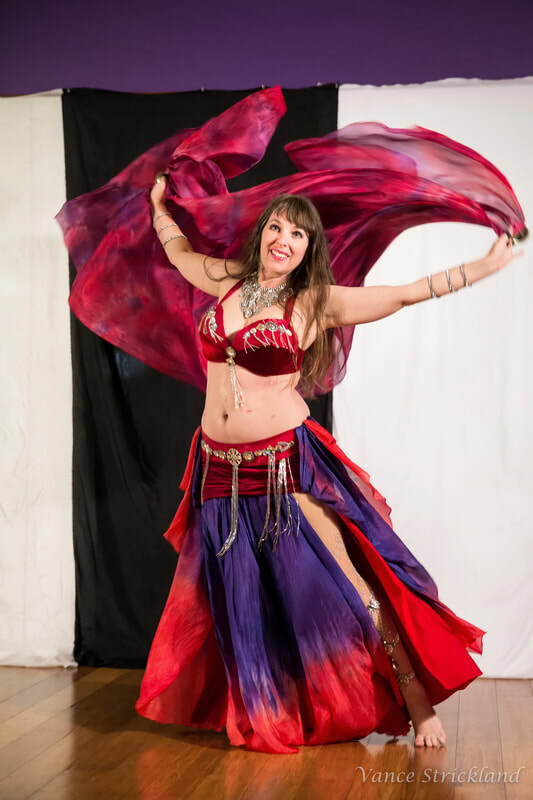 Raks-ology : Self-Paced Study Courses for Bellydancers! 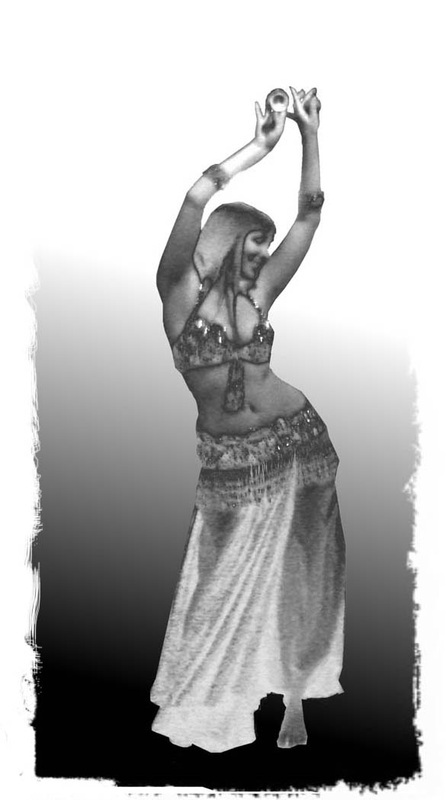 Available at the Bellydance Business Academy!